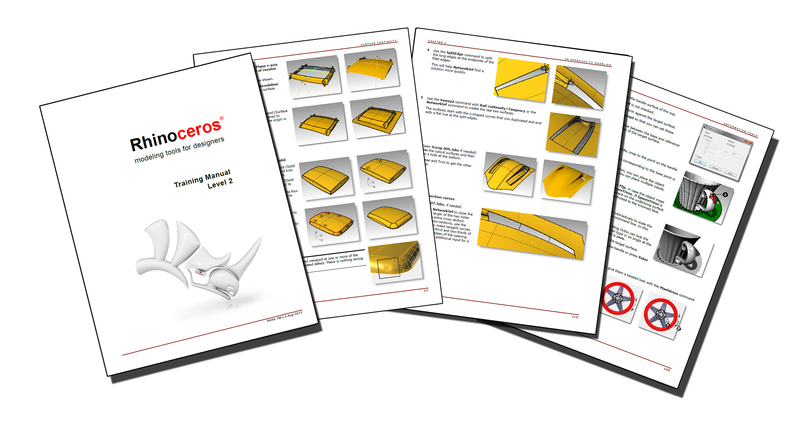 The User's Guide includes tutorials and samples covering interface, basic commands, surfaces, solids, drafting, and image tracing. 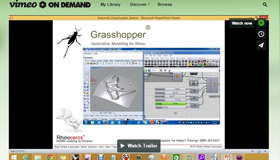 Visit our video channel to see all the tutorials we have created to help you use Rhino more efficiently. 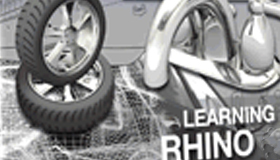 Find a class close to your location to get live instruction from authorized Rhino trainers. 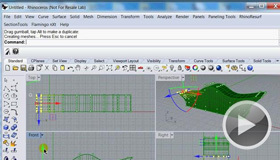 Get the benefits of live instruction without the travel. 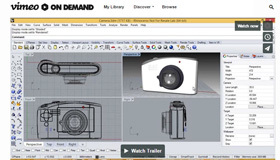 Find a class in your time zone and take the class from the comfort of your desk. 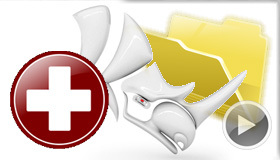 A large collection of frequently asked questions and answers. 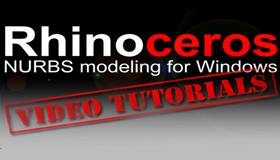 An online version of the Rhino for Windows help documentation. 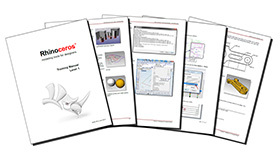 Additional tutorials, books and training materials written by various experts. 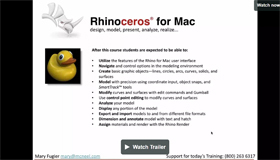 Learn about Rhino for Mac in a 9 part tutorial by Kyle Houchens. 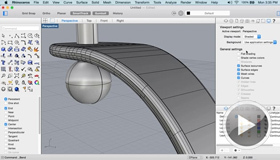 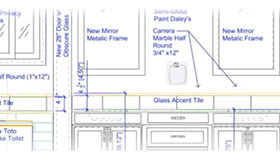 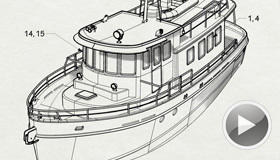 This tutorial covers interface, sketches and surfaces in true to life workflow. 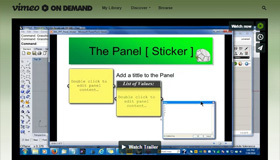 Download the Getting Started &amp; Online User's Guide. 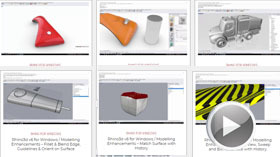 Includes tutorials and samples covering interface, basic commands, surfaces, solids, drafting, and image tracing. 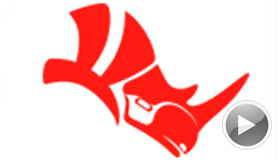 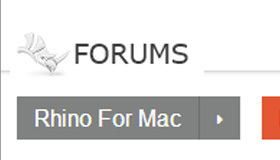 An online version of the Rhino for Mac help documentation. 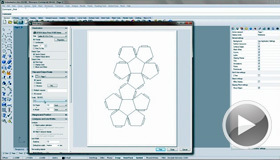 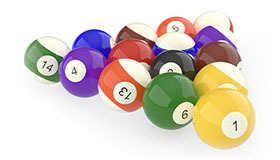 Rhino 6 includes advanced real-time rendering modes. 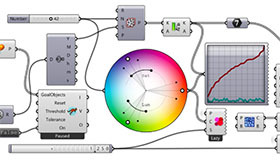 Use these modes to create quick, high quality renderings for design presentation. 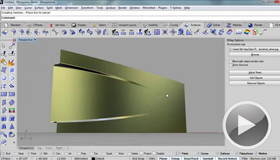 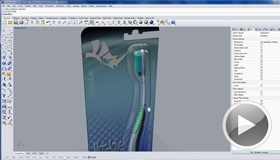 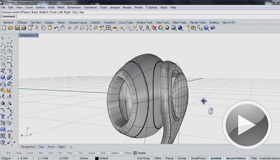 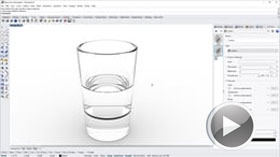 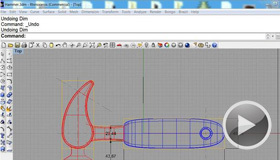 In this Rhino video tutorial you'll learn two methods for modeling flare or scoop details. 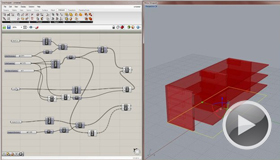 Learn how to slice an existing Rhino model into a series of flat puzzle pieces using Grasshopper. 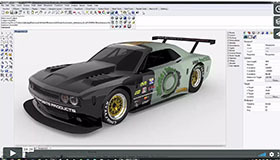 Decals are textures and images placed on the model in a specific singular location. 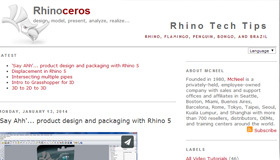 These have been updated for Rhino 6. 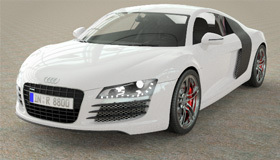 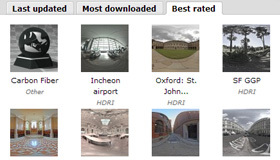 A great resource for additional HDRI environments and Materials. 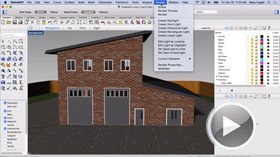 Find out about additional world class rendering tools available for Rhino. 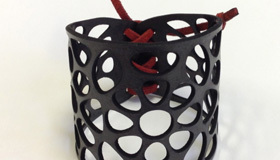 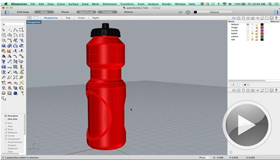 Check out these details before you send a file to a 3-D printer. 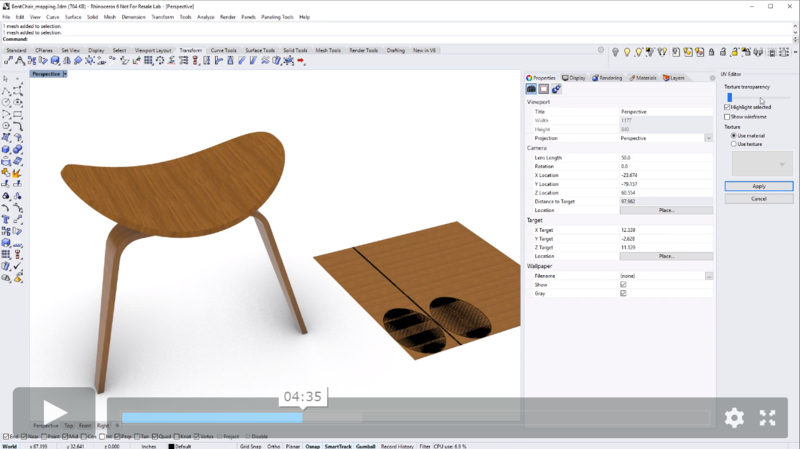 Tips and techniques for using Rhino to prepare files for laser and waterjet cutting. 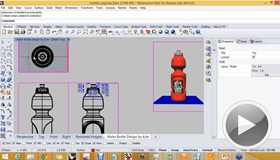 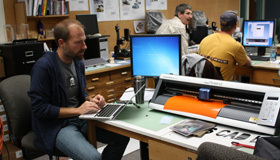 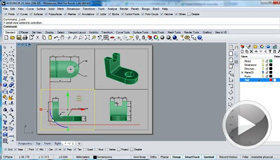 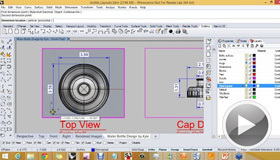 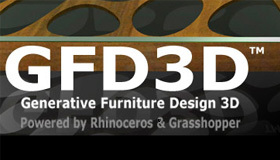 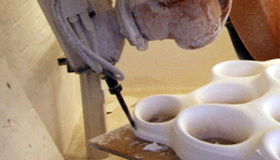 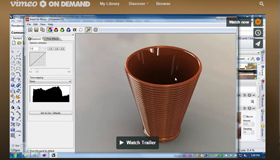 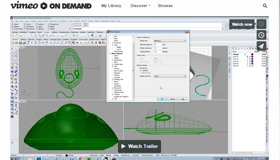 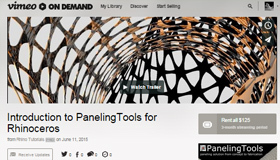 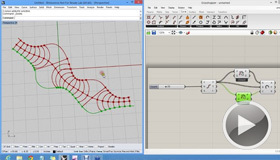 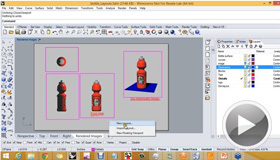 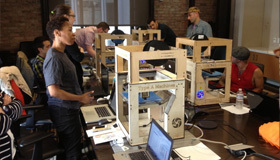 Additional resources and plug-ins for using Rhino to drive CNC machines. 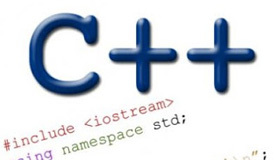 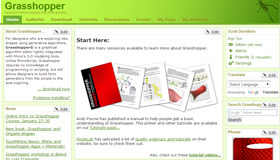 Grasshopper, the world's most beautiful programming language, is now a full-fledged part of Rhino. 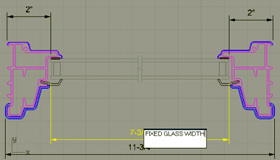 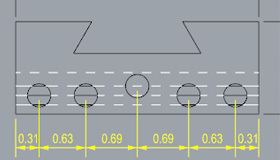 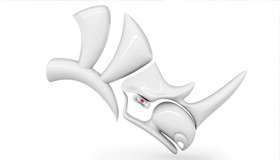 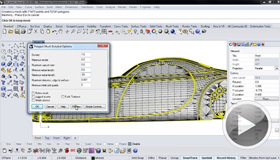 In Rhino 6, we have refined features and smoothed out small quirks making Rhino much more refined. 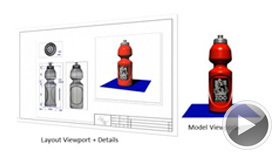 With major changes to Rendering, Materials, or just plain capturing the viewport, it's now easier and faster to present, discuss, make decisions, and iterate. 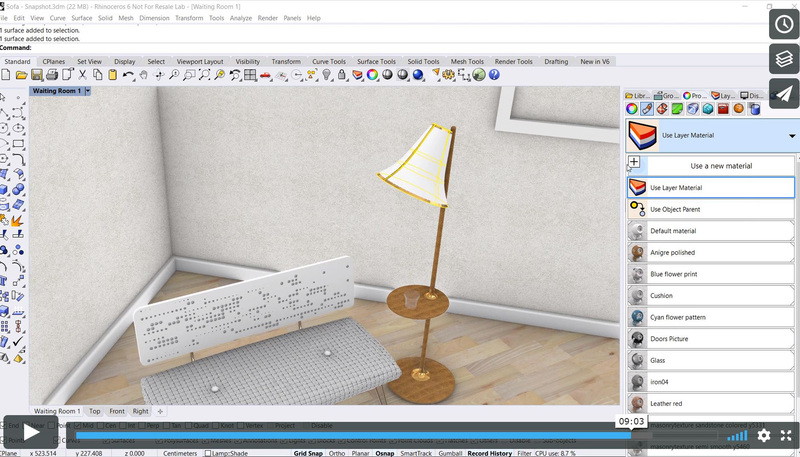 Rhino's new display pipeline is faster, more stable, and uses features found on modern graphics hardware, like GPU sensitive shaders and memory optimizations. 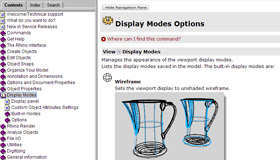 We've refined many parts of the documentation workflow, from a completely reworked annotation-style interface, to better DWG support, and RichText throughout. 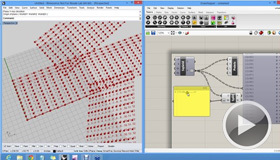 Rhino 6 brings major improvements to our free SDKs, with API refinements, better documentation, and more access to Rhino commands from Grasshopper. 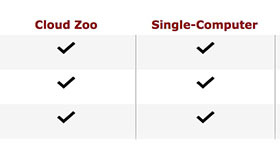 Find out more about Rhino 6 licensing options including the new Cloud Zoo making licenses easier to administer. 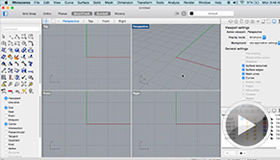 Rhino 6 contains many enhancements. 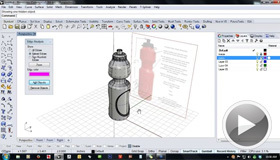 Thanks to more than 40,000 beta testers, we were able to field test and refine Rhino 6, making it the most stable version ever. 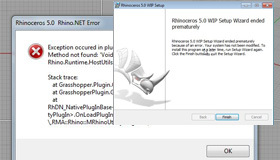 RhinoScript is a scripting tool based on Microsoft's VBScript language. 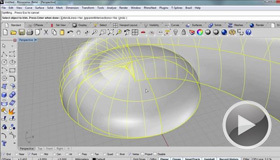 With RhinoScript, you can quickly add functionality to Rhino, or automate repetitive tasks. 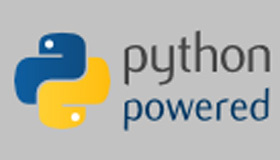 Python is a modern “programming language”, it is typically easier to learn and use than other non-scripting style languages. 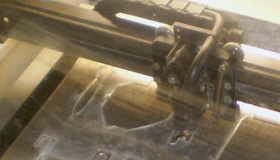 Yet it is quite powerful. 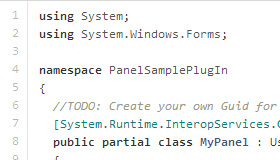 (VB.NET/C#/Python.NET) RhinoCommon is meant to be version 2 of the Rhino.NET SDK, and it improves on the design and implementation of the current SDK. 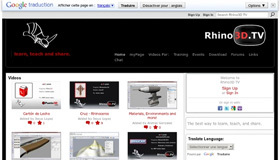 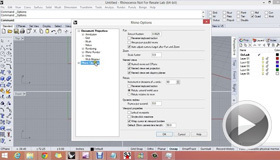 RhinoMobile is a C# .NET library for the development of 3D, cross-platform, mobile applications. 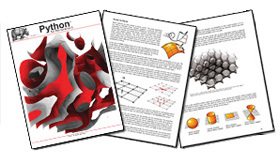 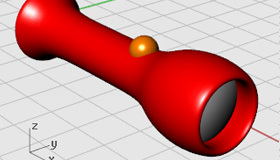 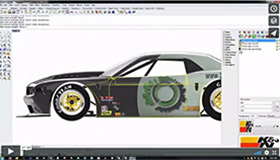 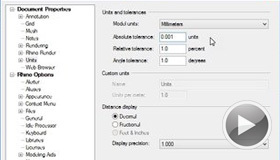 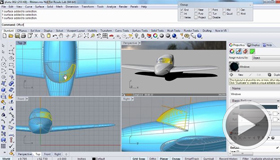 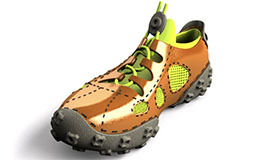 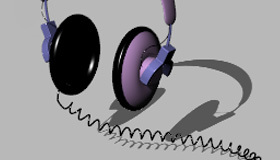 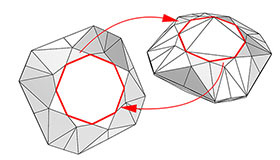 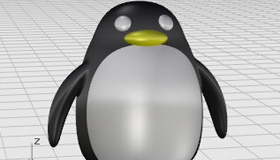 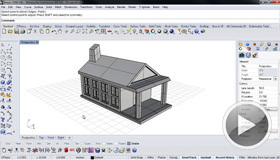 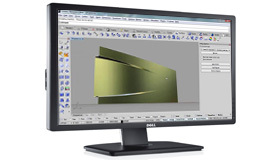 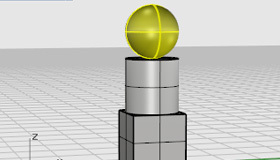 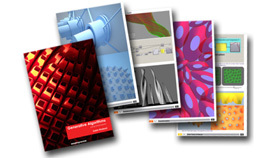 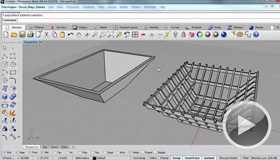 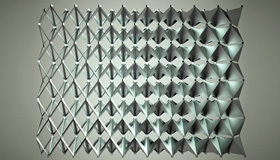 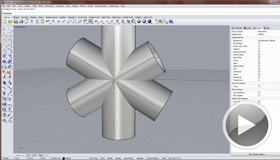 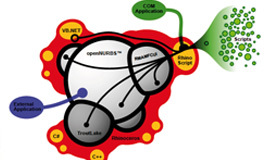 The openNURBS Initiative provides CAD, CAM, CAE, and computer graphics software developers the tools to accurately transfer 3-D geometry between applications. 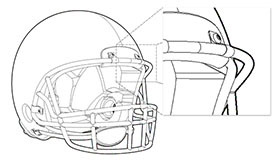 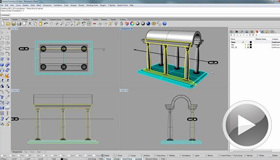 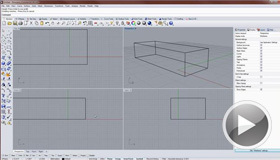 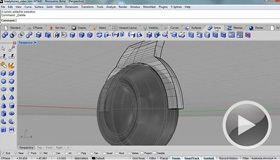 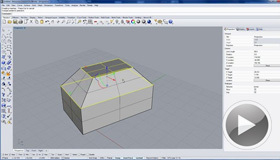 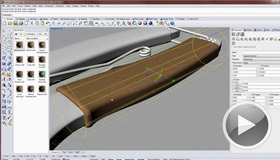 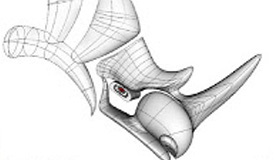 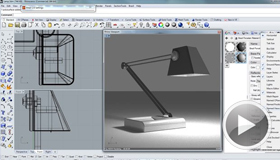 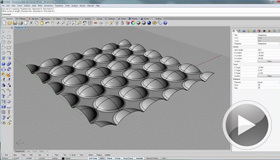 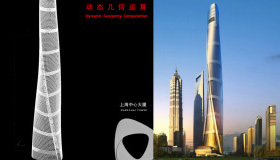 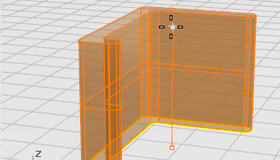 Rhino 5 contains more than 3,500 enhancements. 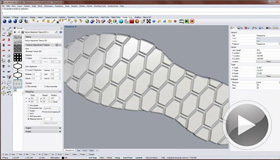 Thanks to more than 40,000 beta testers, we were able to field test and refine Rhino 5, making it the most stable version ever. 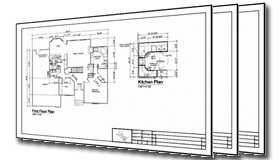 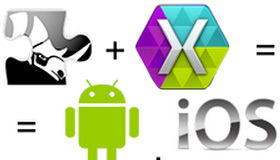 Additional Developer Resources and technology to solve the design problems facing you. 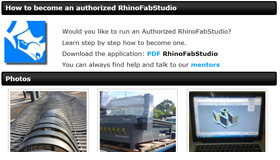 Join us online at our Rhino Live webinars where rhino experts will show you how to get started with Rhino. 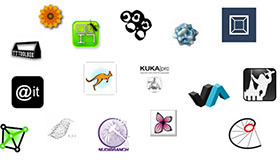 If you need a custom class, here is a list of resources that offer that service. 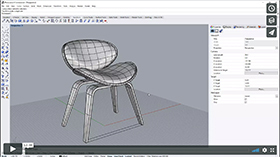 If you are a teacher and want to know how best to integrate Rhino 5 into your classroom, here is a list of teacher workshops available for you.